Formed in early 2009, The Vertigo Band are one of Shropshire’s leading function bands. 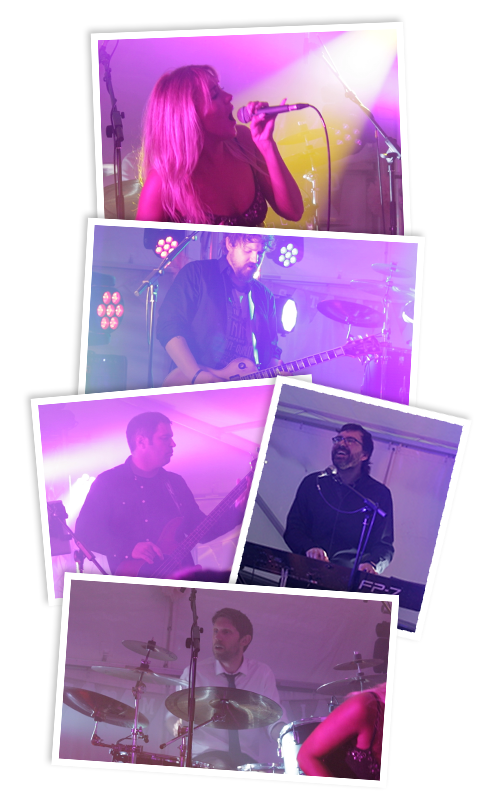 The Vertigo Band pride themselves on performing quality live entertainment and use state of art sound and lighting equipment to enhance live shows. The Vertigo Band line up consists of; female lead vocals, rhythm/lead guitar, keys, bass and drums. All songs performed are completely live and of the highest standard from leading artists and bands from the sixties to present day chart. Backing vocals accompany from rest of band. The repertoire is impressive and ‘special song’ requests can be discussed prior to any event with sufficient notice, if not already part of the repertoire. For every occasion, you can expect professionalism from the very start to the very end. Each band member is public liability insured. Experience is vital within the entertainment business and all band members boast years of experience. 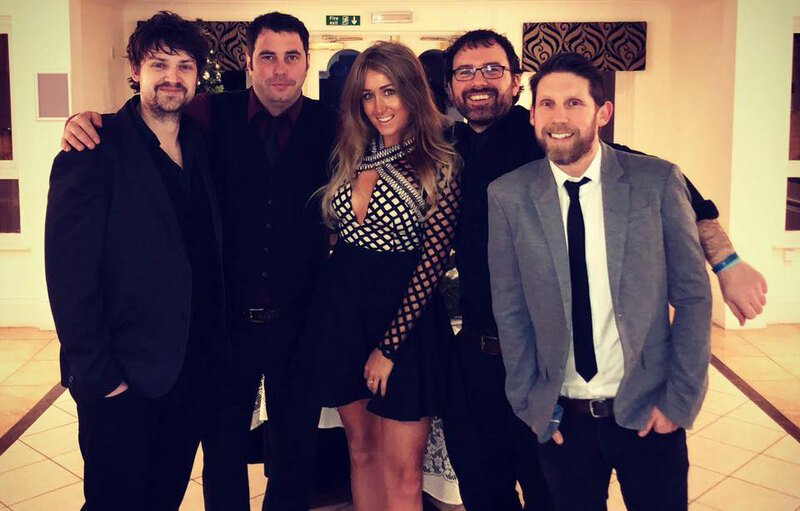 The Vertigo Band has performed all over the country and extremely active within The West Midlands and Mid Wales performing at weddings, corporate events, balls and general parties each week. Background music is always played throughout the evening when the band is not performing. A professional DJ service is offered for an additional fee to compliment the occasion if required.